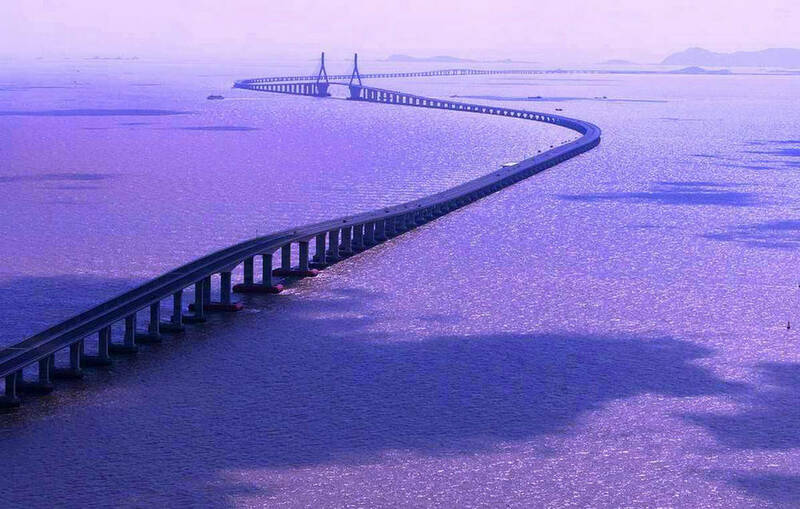 The longest bridge in the world is the Danyang–Kunshan Grand Bridge at a length of 102.4 miles, built in 2010. It has a unique curving architecture and stretches across the lowereast part of China. Meanwhile, the shortest bridge in the world (this is still debatable for what classifies as a “bridge”) is the one in the Thousand Islands measuring about 30 feet across. 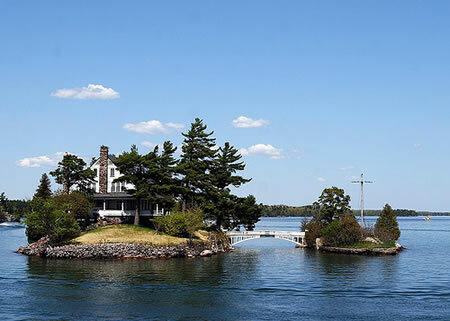 It connects a Canadian island to a tiny U.S island, making it the world’s smallest international bridge. — Walt Whitman, A Song of Joys, 1855. Thanks for providing the longest and shortest. I didn’t know that. I loved the added touch of the Whitman poem. I love Walt Whitman. I never saw a bridge that big!